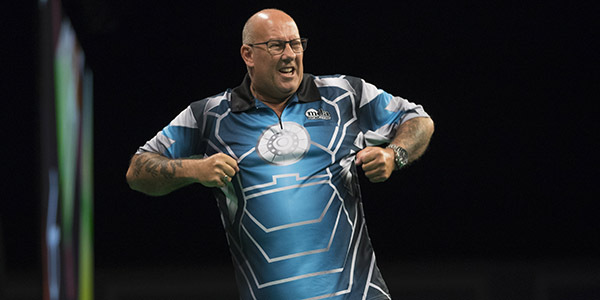 Anderson flew out of the blocks in the final, breaking the Wright throw three times as he raced into a commanding 6-1 lead. 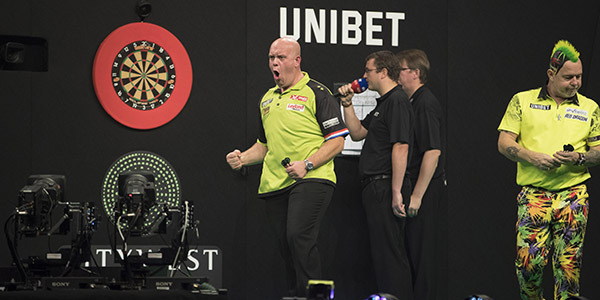 Wright, who came from 8-5 down to defeat Van Gerwen 11-9 in the semis, fought hard to stay in the game but a 4-7 deficit was as close as he came to halting his World Cup of Darts teammate’s march to glory. 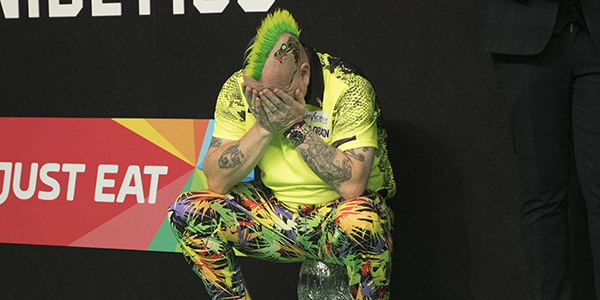 “I think I just ran out of steam,” Wright admitted. 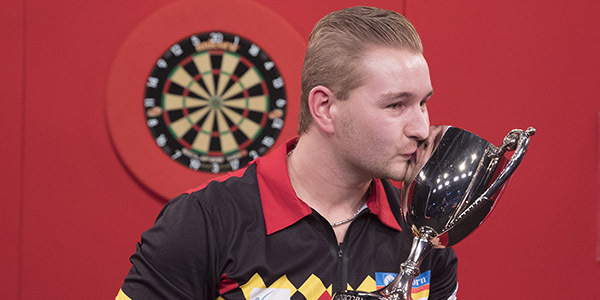 “I played really well but I had nothing left in the final. 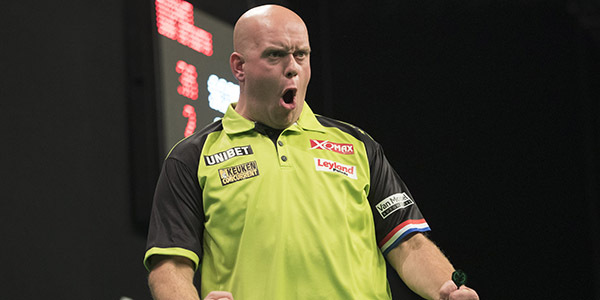 “Gary is the man to beat at the moment and I believe I lost to the best player of the weekend. 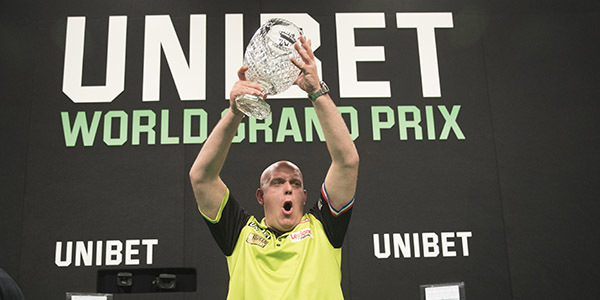 “It was a pleasure to play in front of such an amazing crowd.” Sunday afternoon’s final group matches had seen Wright join Suljovic in progressing from Group B with a 10-3 win over World Champion Rob Cross. A disappointed Cross said: “I didn’t play anywhere near my best. I was so determined to play well but it didn’t happen for me. 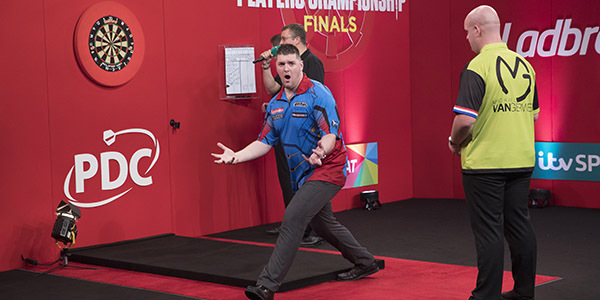 Northern Ireland’s Daryl Gurney, meanwhile, agonisingly missed out in Group A, with his 10-7 win over Dave Chisnall coming in vain when Anderson edged past Van Gerwen by taking out 140 in the deciding leg of their contest. 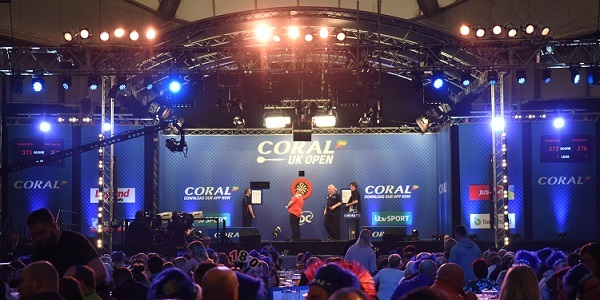 THE Coral UK Open will enjoy a huge change in format for 2019 and a prize fund boost to £450,000, with all PDC Tour Card Holders guaranteed a place in an expanded 160-player field for the event as they compete for a £100,000 first prize. 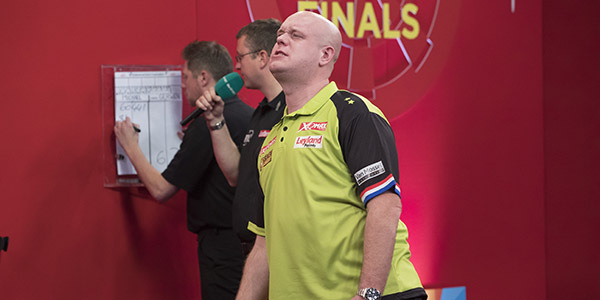 The UK Open’s unique open draw format will remain in place, with the Tour Card Holders being exempt from the early rounds based on their PDC ranking. 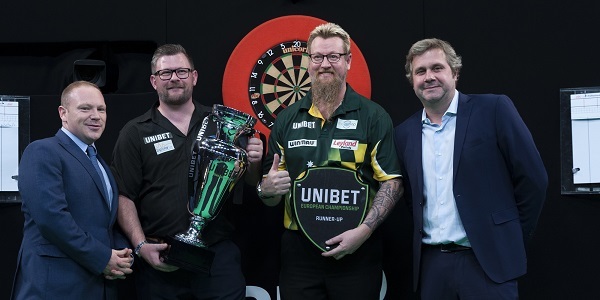 “We’re always looking at ways to enhance the value of securing a PDC Tour Card, and this is both an important and exciting development for players,” said PDC Chief Executive Matthew Porter. 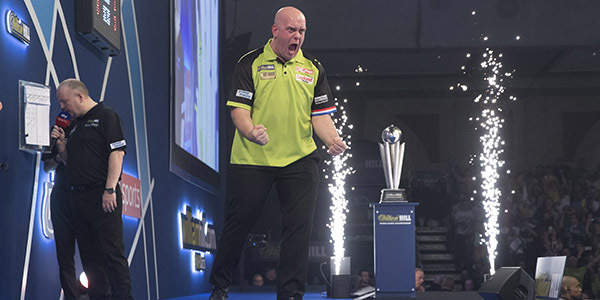 “The UK Open is a real favourite with both players, fans and television viewers and will still retain the unique combination of amateur qualifiers and professional stars. 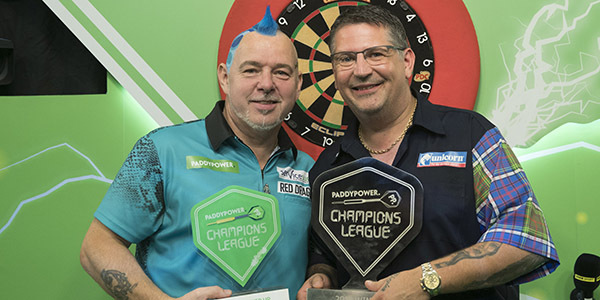 “The change will be accompanied by an increased prize fund of £450,000 and also allows the expansion of the ProTour circuit to include more Players Championship events for professionals to compete in. 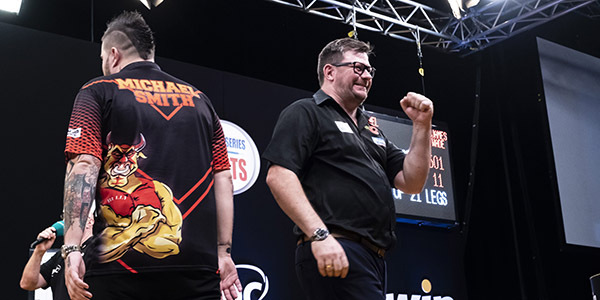 PDPA Chief Executive Alan Warriner-Little said: “The PDC circuit continues to improve and The PDPA gives its full support to these innovative and exiting changes to the UK Open, which can only be of benefit to our players and the game as a whole. 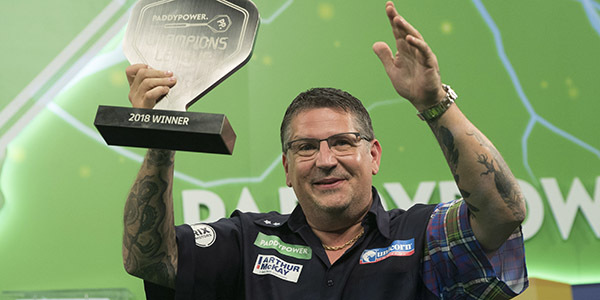 Two Players Championship weekends will replace the UK Open Qualifiers on the 2019 PDC calendar ahead of the cut-off for professional players’ exemptions for the UK Open draw. 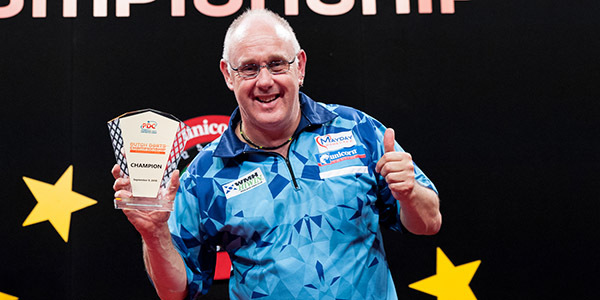 Butlin’s Weekend Break Packages, which include tickets for all six sessions of darts plus accommodation at the Butlin’s Minehead Resort can be booked through bigweekends.com. 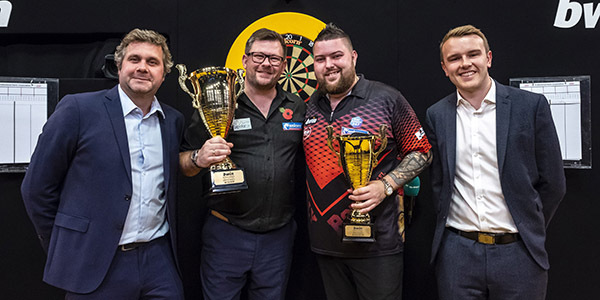 CAMERON MENZIES and Lee Budgen enjoyed their first PDC Unicorn Challenge Tour title wins as the year’s fourth double-header weekend concluded in Wigan on Sunday. 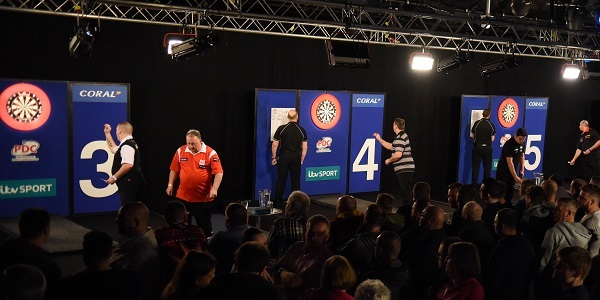 A finalist in January’s Event Four, Menzies overcame Mark Frost 5-0 in the final to clinch the first £2,000 title of the day. 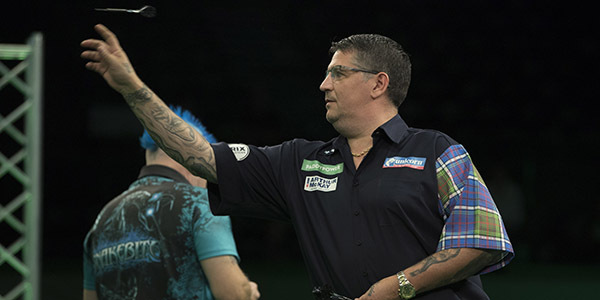 The Scottish star defeated Mick Todd, Brett Claydon, Kevin Edward and Robert Smith to reach the quarter-finals. 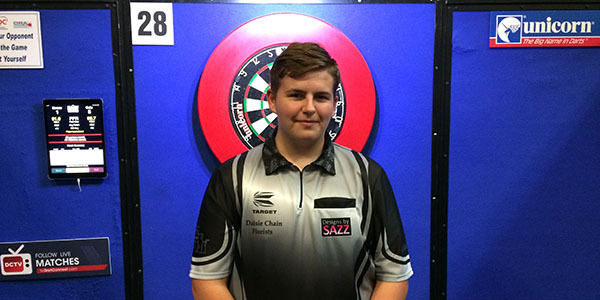 There, Menzies beat Welsh veteran Barrie Bates 5-3, before enjoying a 5-0 whitewash of Mark Walsh to reach his second Challenge Tour final of the year. 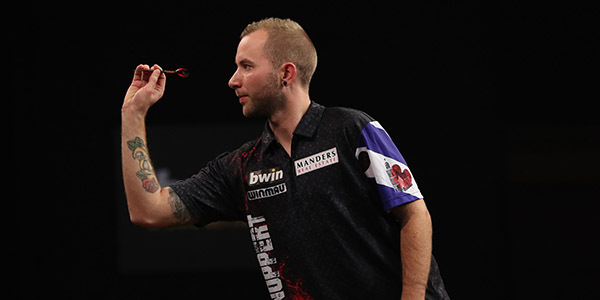 In Event 16, Budgen defeated Michael Barnard 5-3 to seal his maiden Challenge Tour triumph. 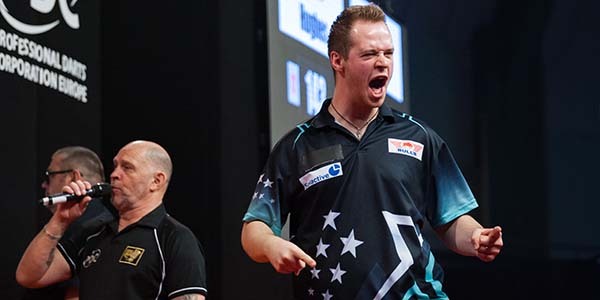 Three-time Challenge Tour winner in 2018 Barnard missed the bullseye for a 161 checkout which would’ve levelled the tie at 4-4, before Budgen took out a 170 finish to claim the title. 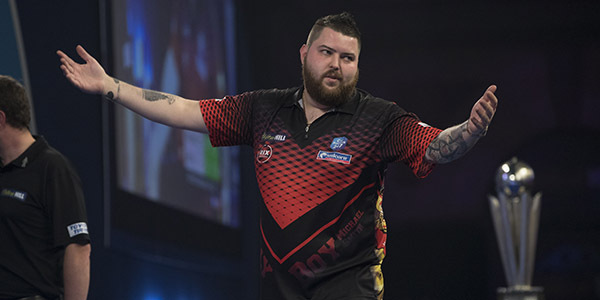 Budgen recorded wins over Claydon, Kelvin Hart, Cody Harris, Evander Stevenson, Kevin Garcia and Andy Boulton to reach the final. 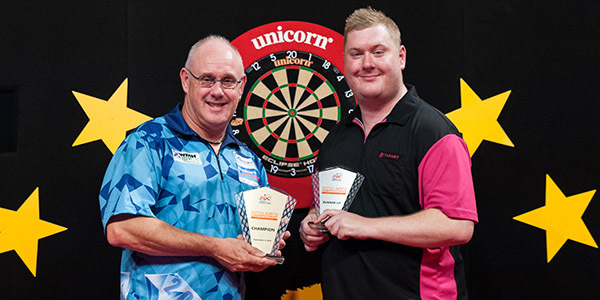 The final PDC Unicorn Challenge Tour of the year will see Events 17-20 take place on November 10-11 at the East of England Arena, Peterborough. UPDATED CTOoM TABLE AT BOTTOM OF PAGE WITH TOP 32 UK BASED FOR ET13 UKQ…. Current CTOoM Table (Top 100) with the top 32 UK Based players highlighted as below who are eligible to enter ET13 UKQ in Dublin.